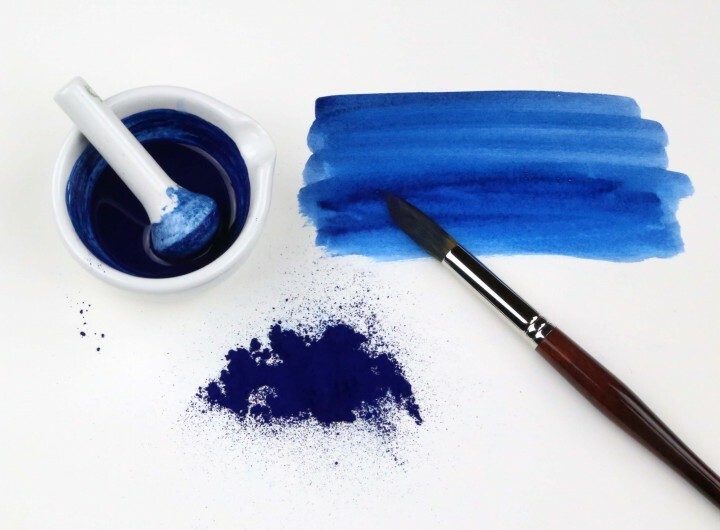 Phthalo Blue, Cyan Blue transparent, PB 15:4 | Pigments | New Products | Kremer Pigments Inc. 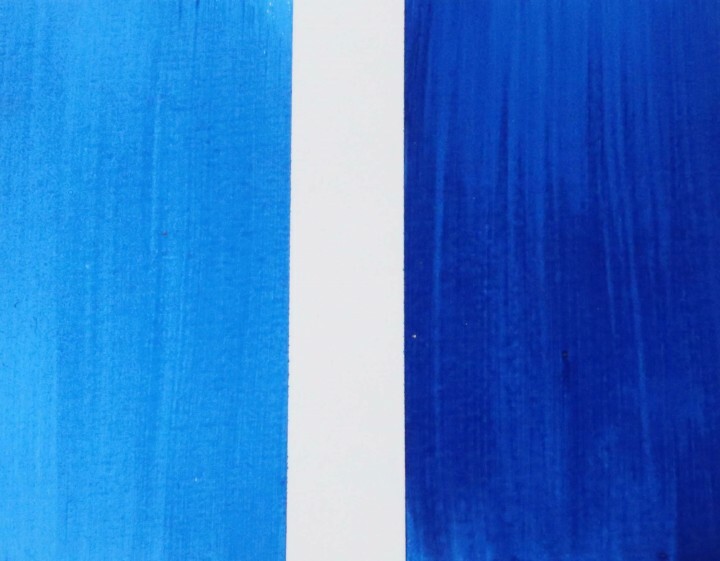 This new phthalo blue is, especially in aqueous techniques, more transparent than our other varieties. It is therefore ideal for water color or translucent paint applications with dispersion K 52. The pigment can be well bound in water color, egg tempera, casein and acrylic. In oil, it appears very dark, reddish with opaque paint. As with all phthalocyanine pigments, this pigment must be handled with particular care. The extremely fine and strong color pigment is distributed with careless handling like everywhere and can be removed only with difficulty. 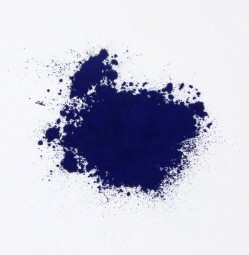 We recommend using this pigment only in a suitable workplace (workshop, workshop, no living space!) And to wear disposable gloves and work clothing during processing. Customer evaluation for "Phthalo Blue, Cyan Blue transparent, PB 15:4"